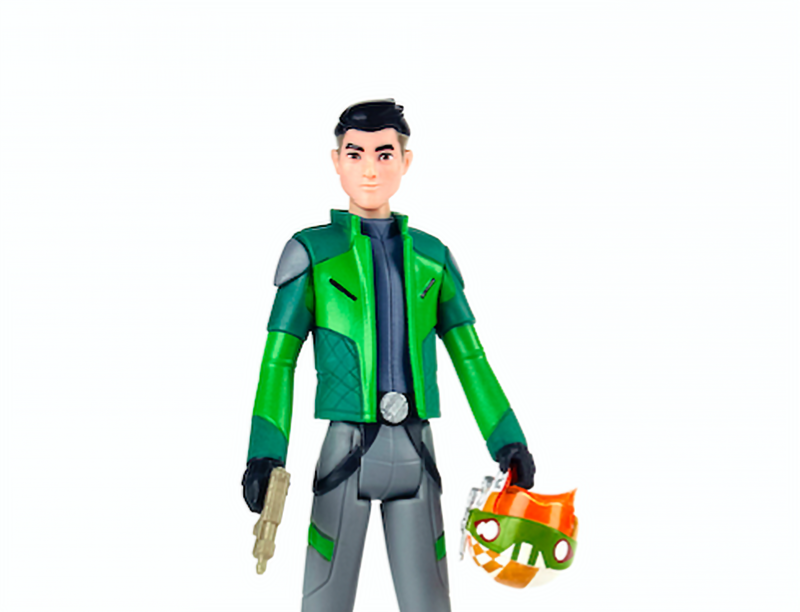 Hasbro revealed Thursday morning during New York Comic-Con that there will be a line of 3.75-inch figures from Star Wars Resistance. What are your thoughts on these new figures? Lead character Kazuda Xiono, voiced on the show by Christopher Sean. 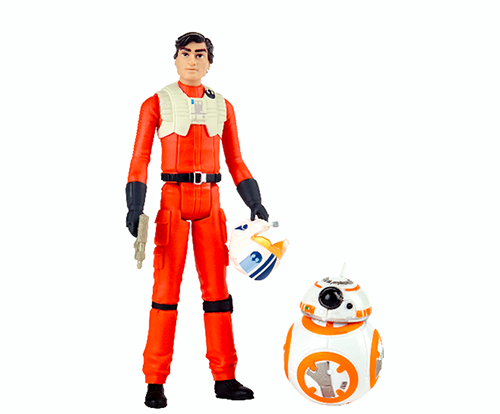 A two-pack with Poe Dameron, voiced by Oscar Isaac, and BB-8. 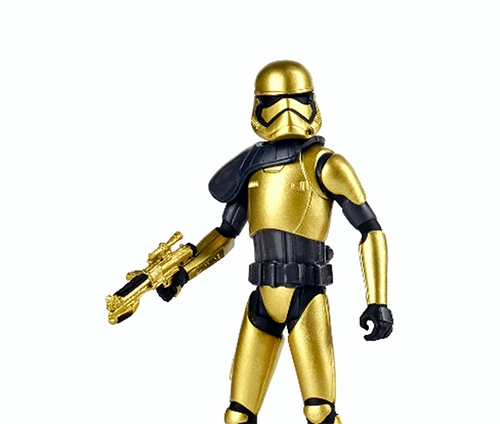 Commander Pyre, a First Order Stormtrooper officer outfitted in a black and gold armor. Major Vonreg, who's voiced by Lex Lang on the show and flies a custom crimson TIE fighter. And a few other figures including some other characters in the show and a First Order Stormtrooper. I quite like these, so far. 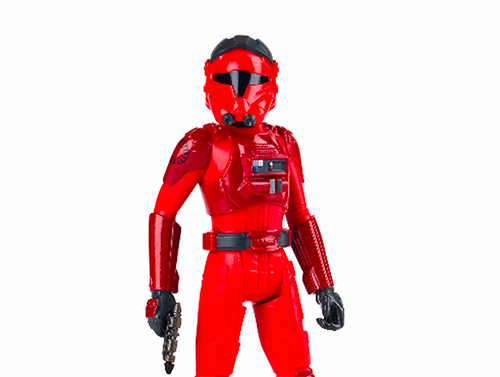 wicky0570 wrote: Hasbro revealed Thursday morning during New York Comic-Con that there will be a line of 3.75-inch figures from Star Wars Resistance. Great info Wicky and thanks for link. Not sure I will get into them but having not seen Rebels, I like my recent pickups for Rogue One run so you never know. I think they look quite cool, well, apart from gold phasma. It would be nice to actually see them in shops, ideally around an eight quid price point. Just my opinion but the majority are the usual cheap crap that can only be salvaged by having nice backing cards that could tempt me on a couple. chiffy wrote: Just my opinion but the majority are the usual cheap crap that can only be salvaged by having nice backing cards that could tempt me on a couple.